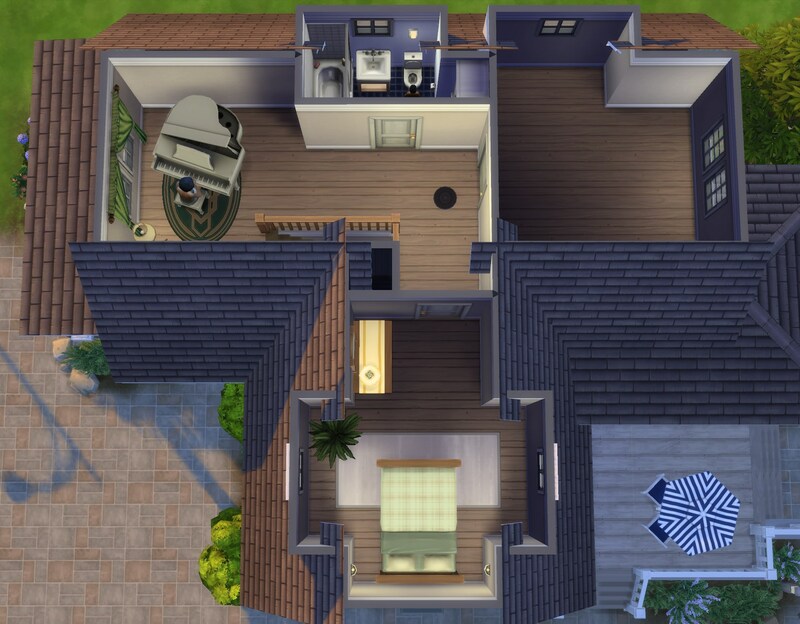 A comfortable three-bedroom house with a small pool in the back yard. 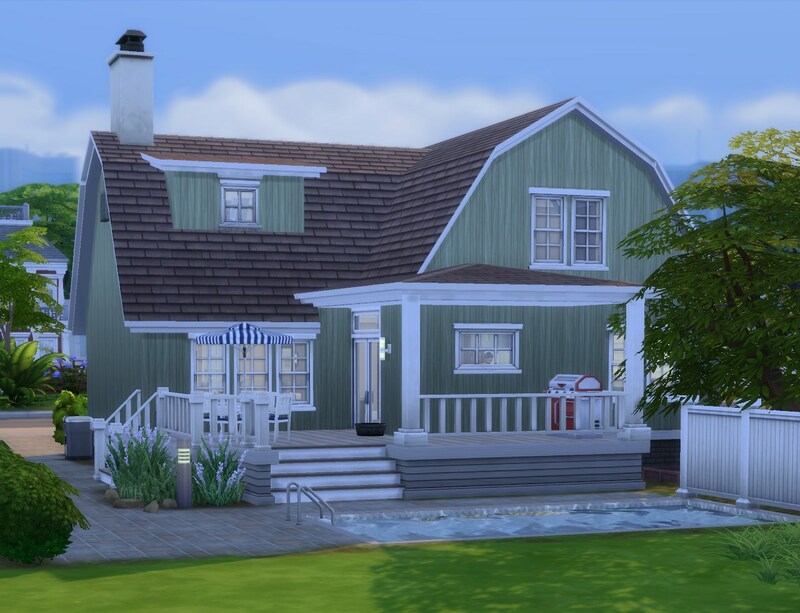 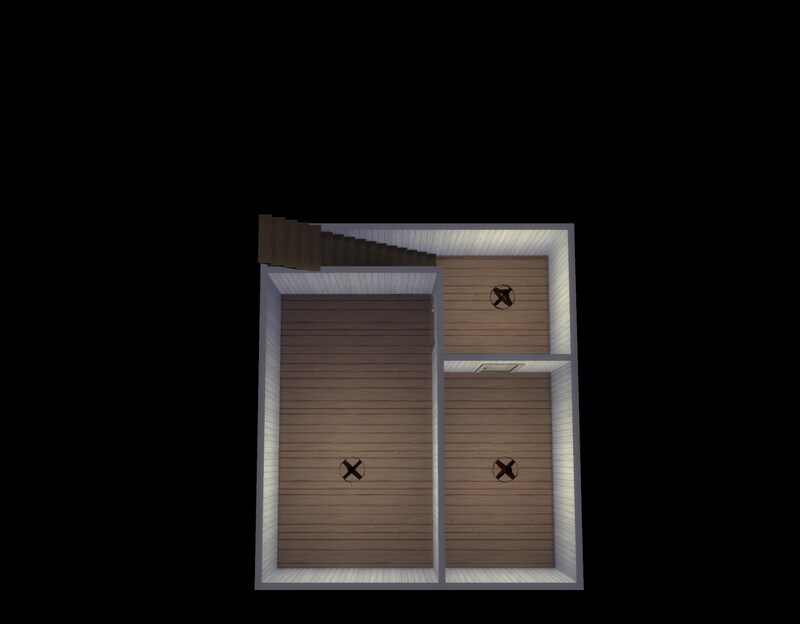 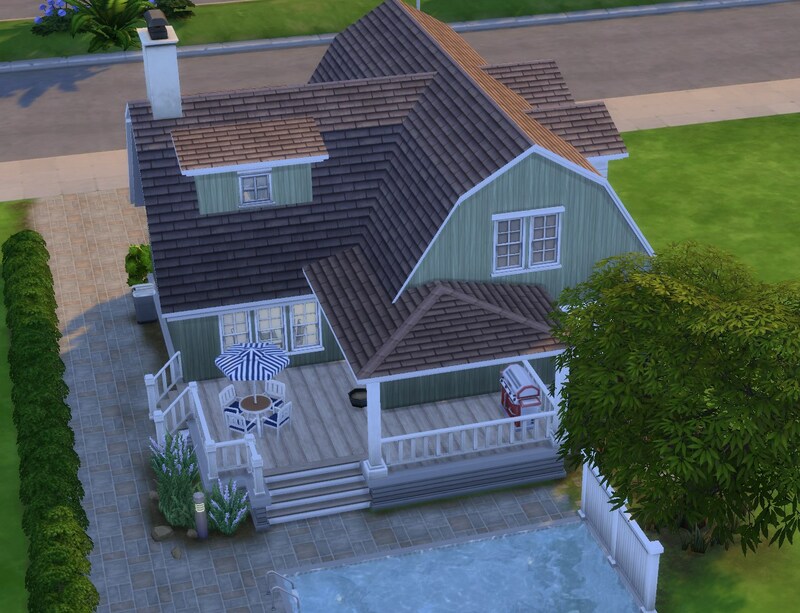 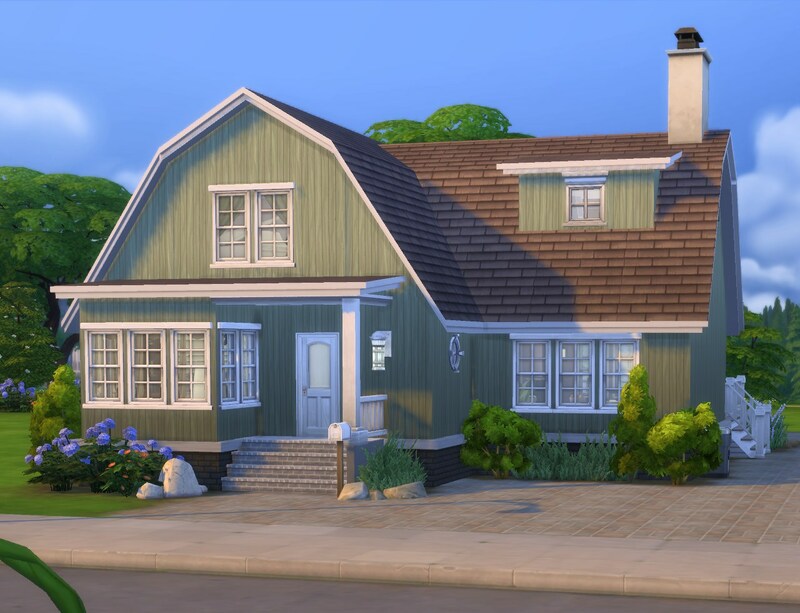 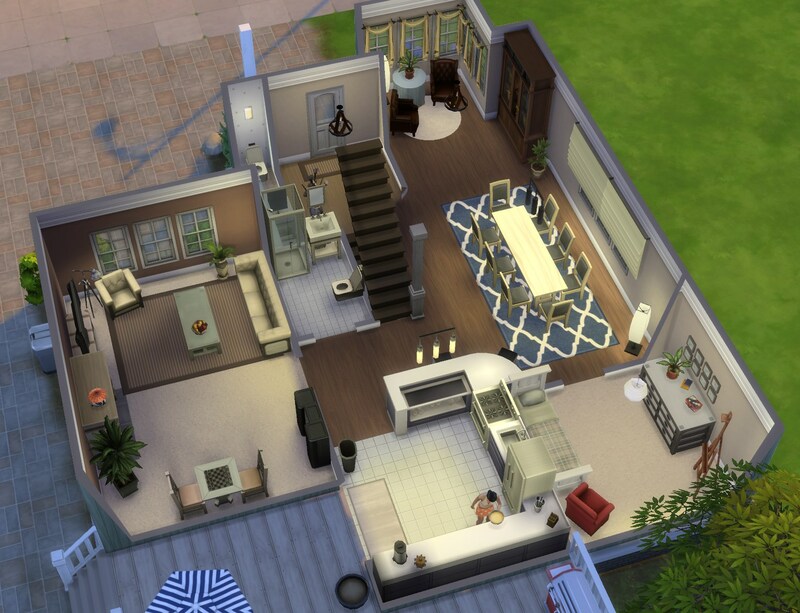 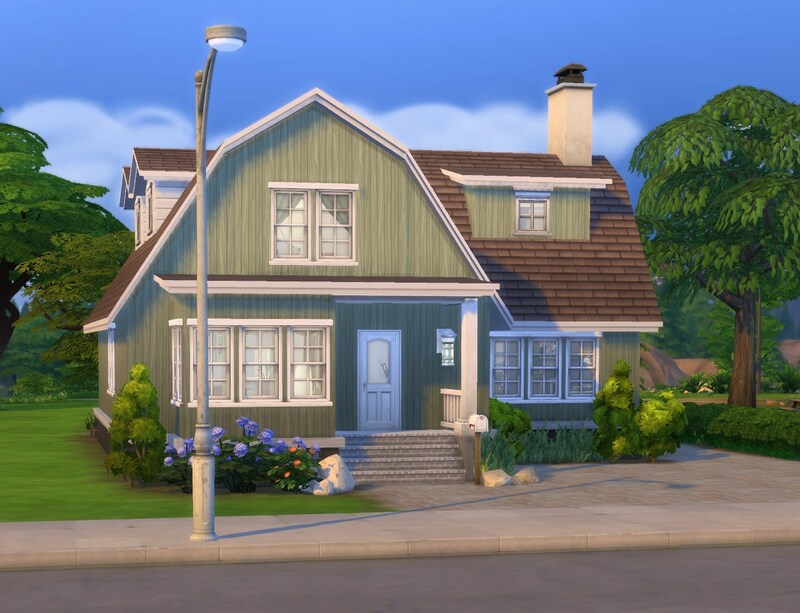 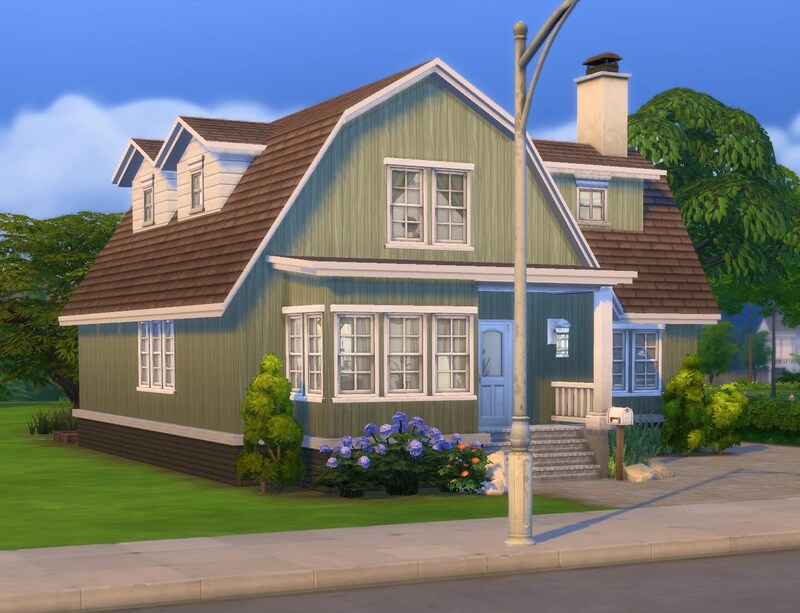 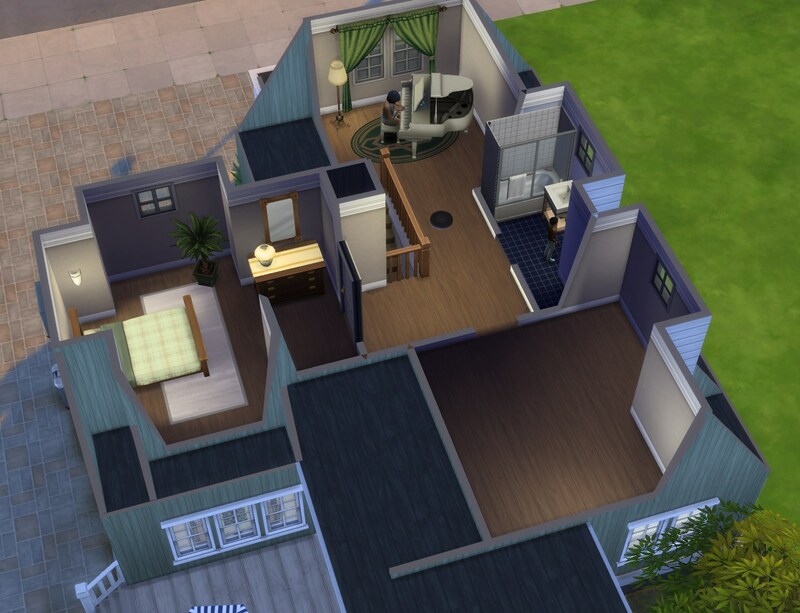 It is furnished for three sims with an empty spare bedroom; the basement is empty as well. 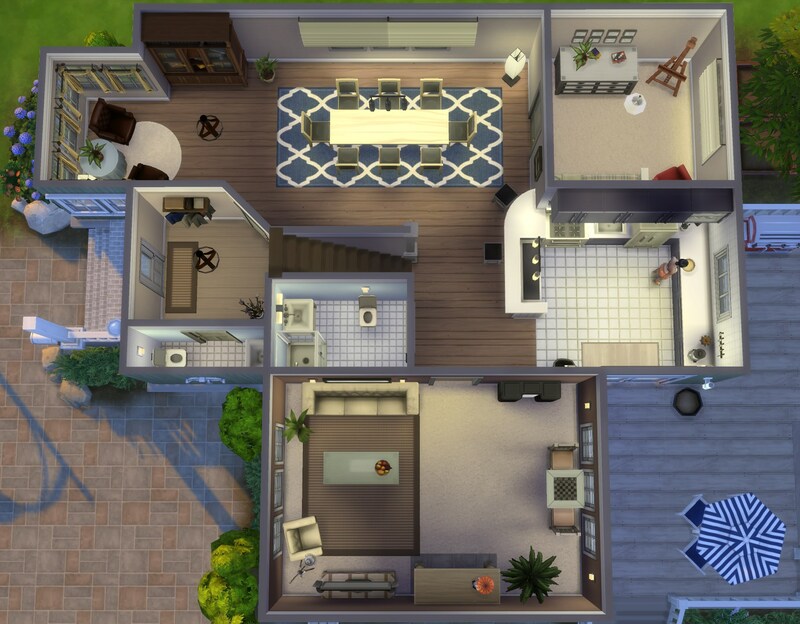 The downstairs layout is quite open with a combined kitchen / bar / dining / sitting area; one could also separate the sitting area with a wall to turn it into a separate study or small bedroom.